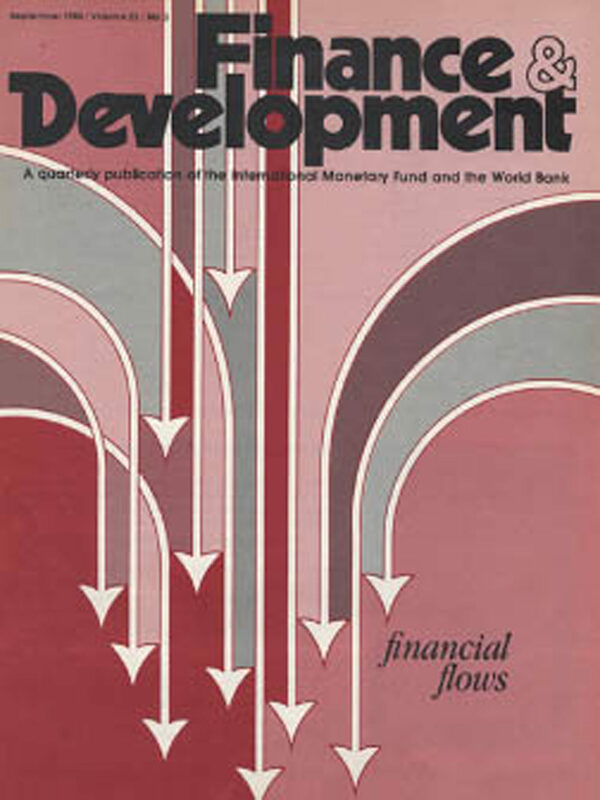 For the latest thinking about the international financial system, monetary policy, economic development, poverty reduction, and other critical issues, subscribe to Finance & Development (F&D). This lively quarterly magazine brings you in-depth analyses of these and other subjects by the IMF's own staff as well as by prominent international experts. Articles are written for lay readers who want to enrich their understanding of the workings of the global economy and the policies and activities of the IMF. .